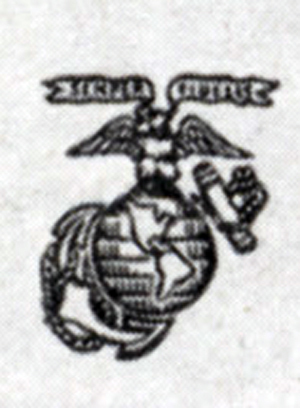 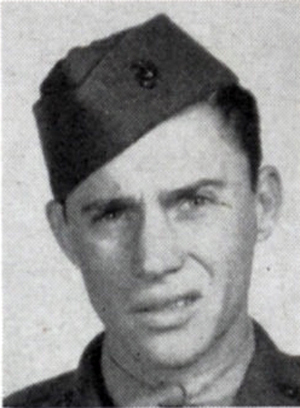 Choose a letter to browse by last name, then click on a name to read a Marine’s biography. 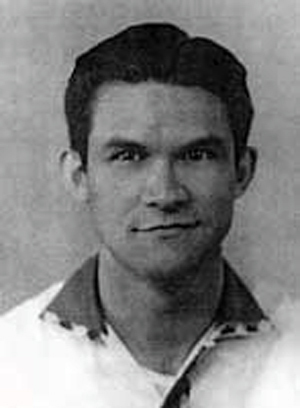 Biographies are works in progress; not all will be available. 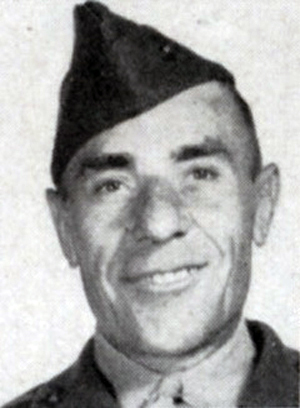 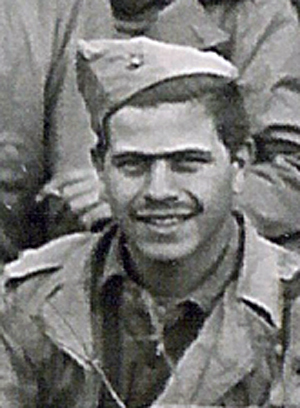 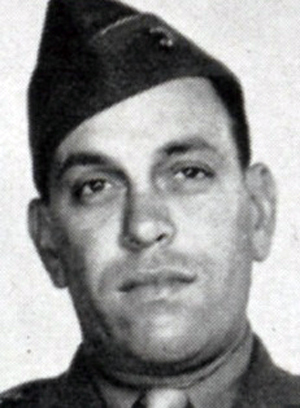 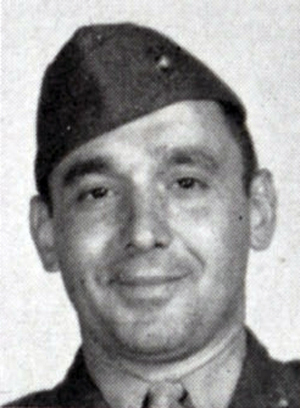 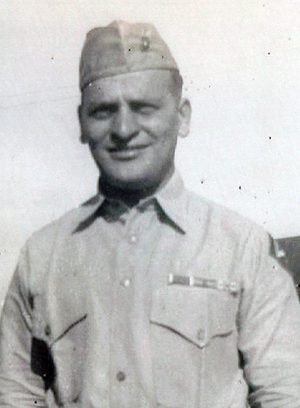 North, Jr. George J. E.
It is touching to see the faces of the men that my uncle, Luther Diehl, served with during WWII. 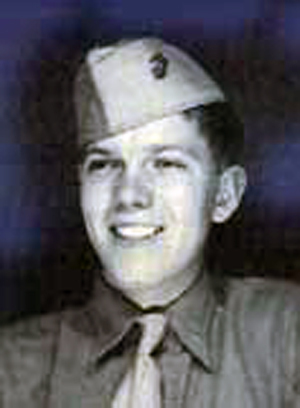 My mother and the rest of the family were devastated when he was killed at Iwo Jima. 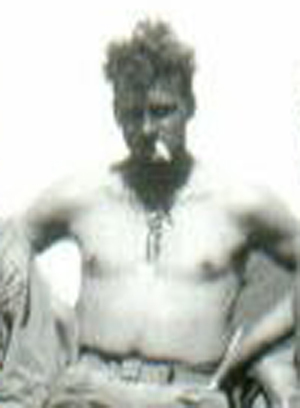 My sisters and I were told the story of how he died and I remember being fascinated when my mother would show us the grass hula skirt that he had sent her from Hawaii when he was stationed there. 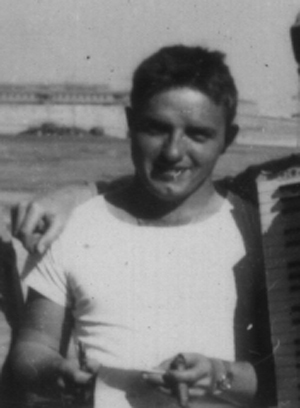 I wish we had asked more questions about what he was like. 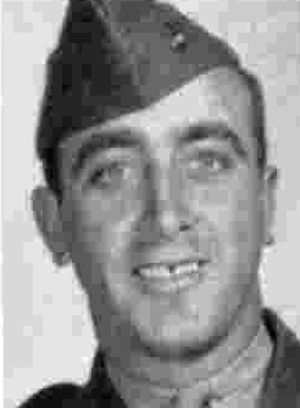 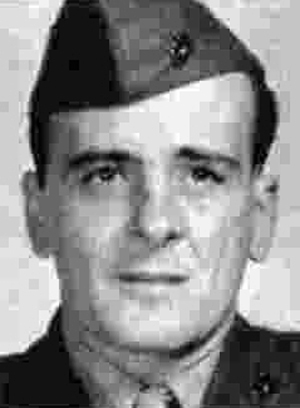 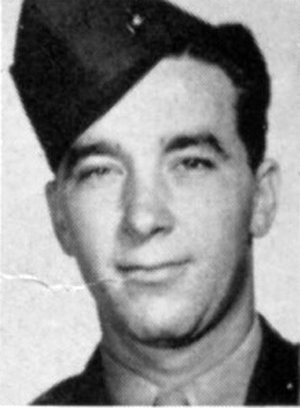 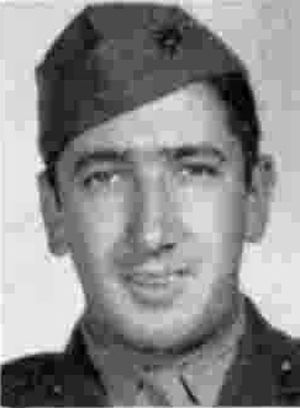 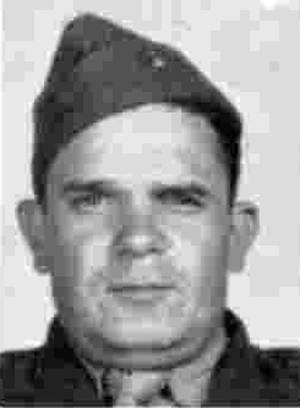 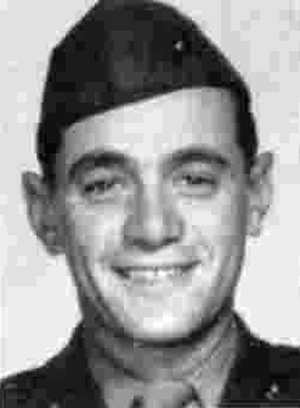 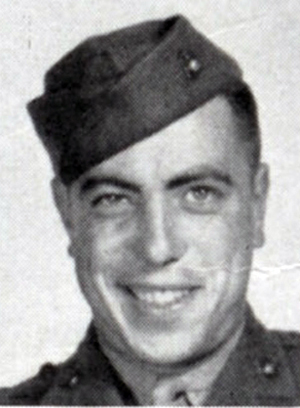 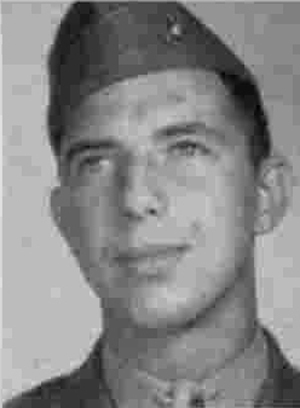 My farther Charles K. Bedard was friends with John M. Corcoran KIA 1945 WWII both from Boston Mass. 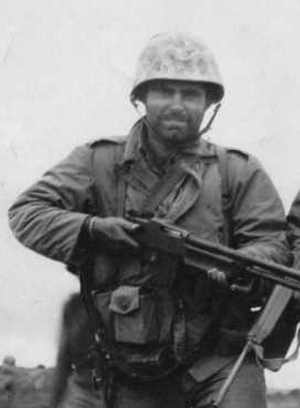 Hi Dennis – I have quite a bit of information about Cpl. 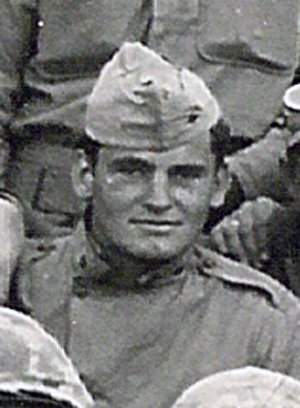 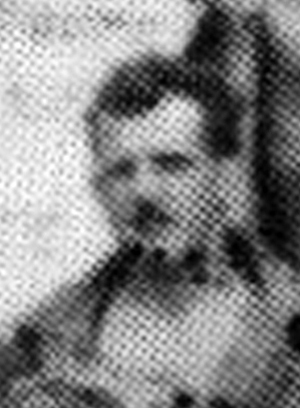 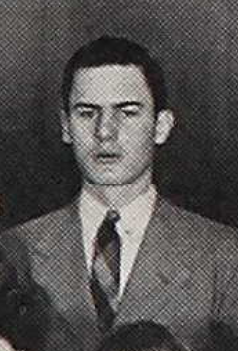 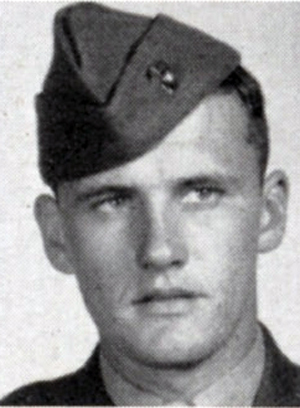 Corcoran. 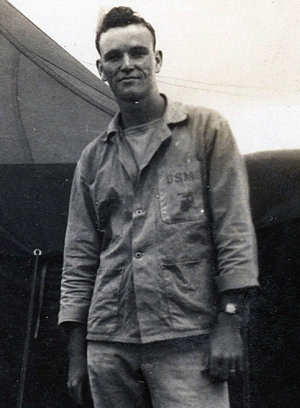 Please send an email to webmaster@ablecompany24.com and I’ll forward what I have. 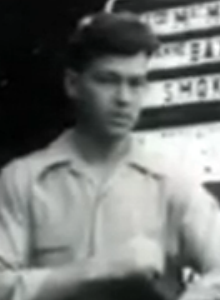 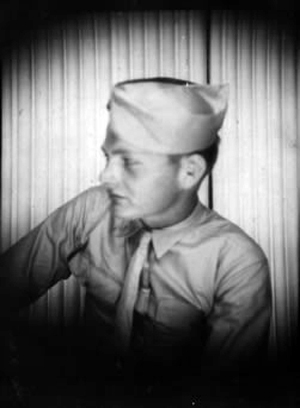 Norman Lamphere was my father’s brother. 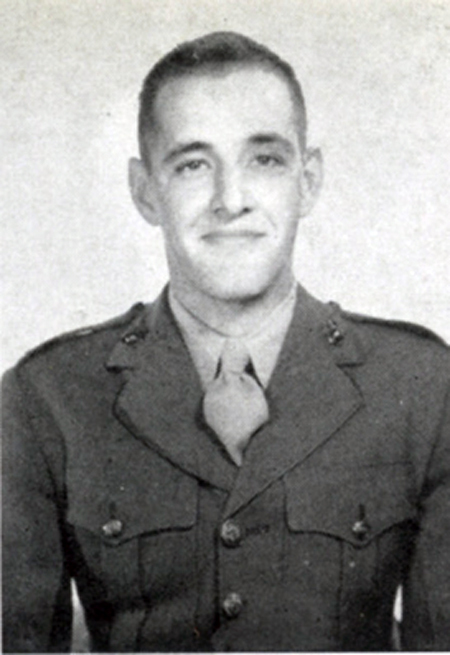 I always wondered about the details of how he died on Iwo Jima. 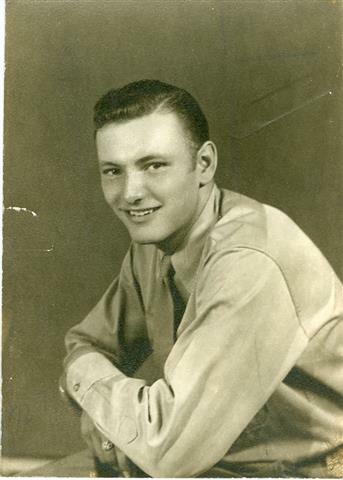 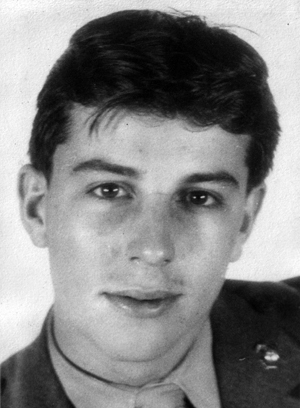 I’m pretty sure my father has a picture of him, how can I get it added here? 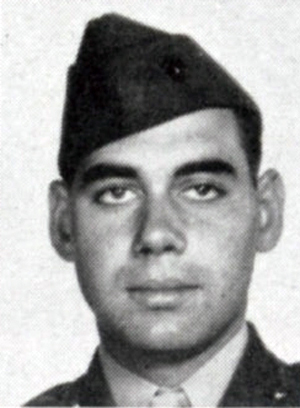 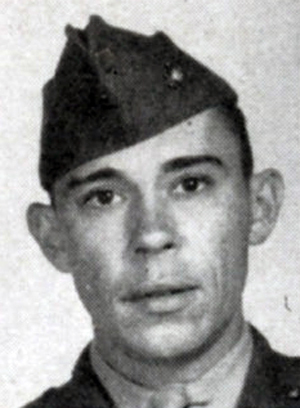 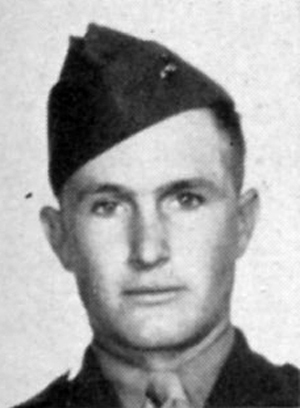 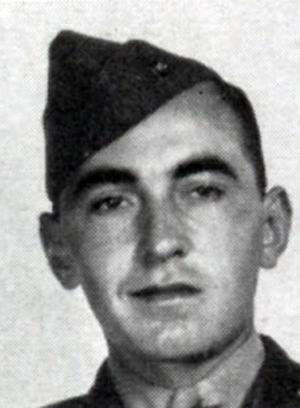 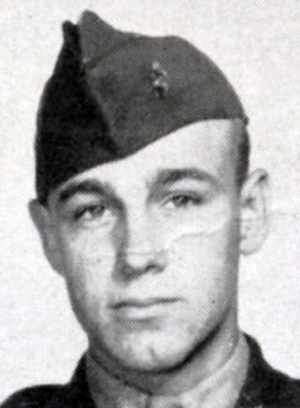 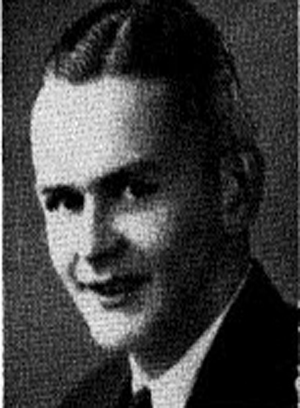 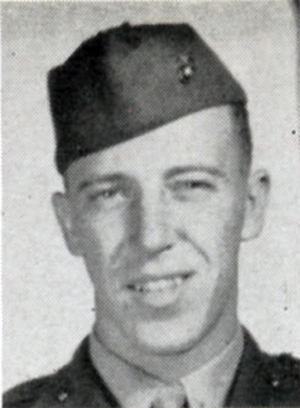 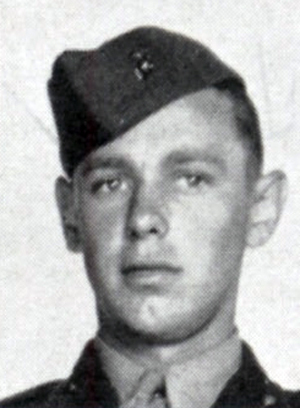 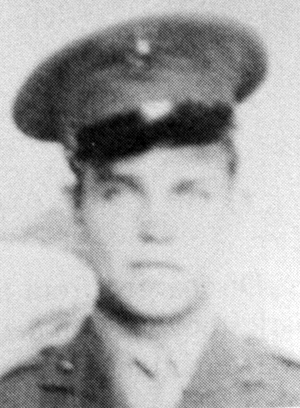 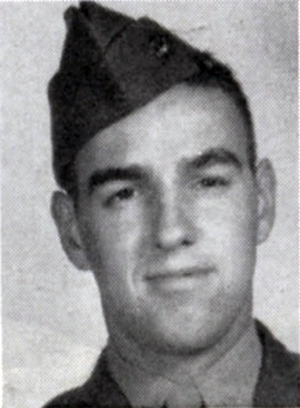 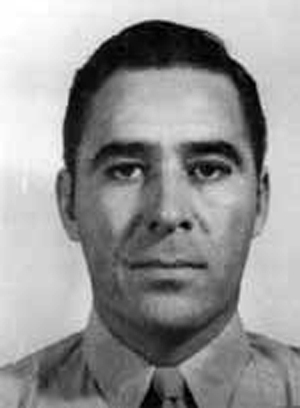 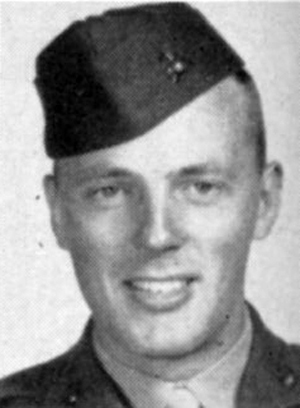 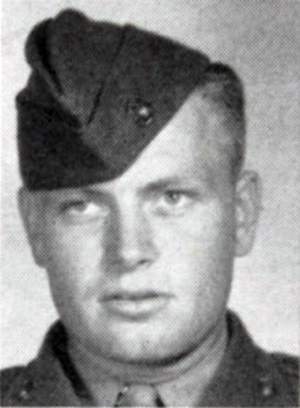 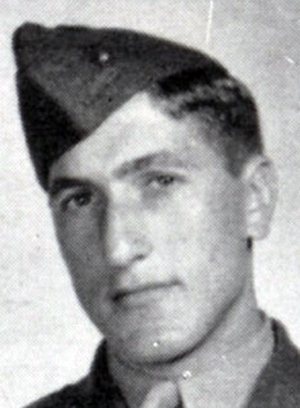 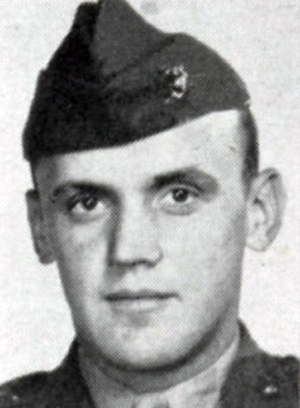 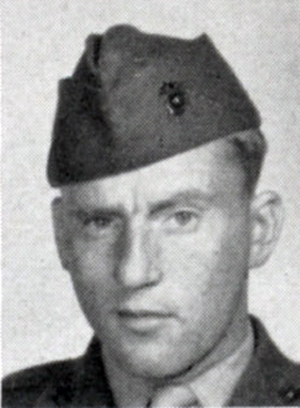 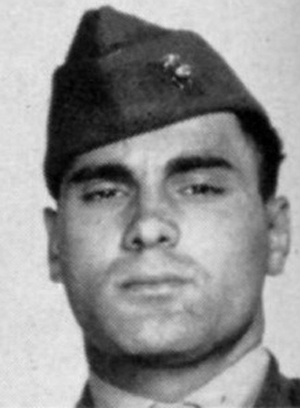 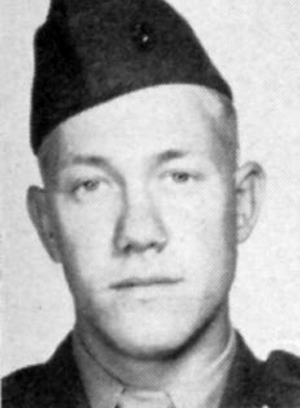 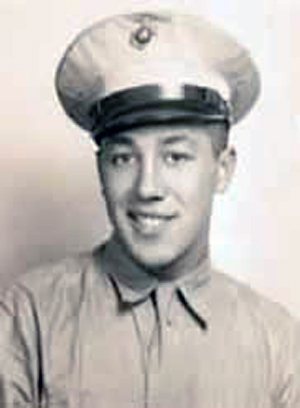 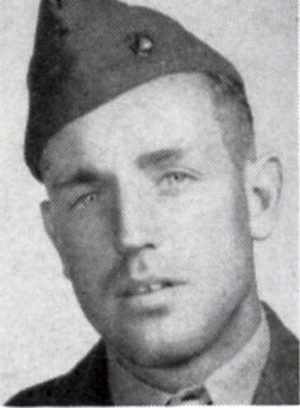 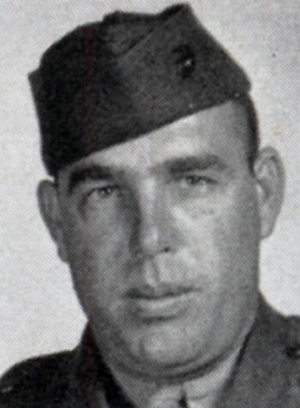 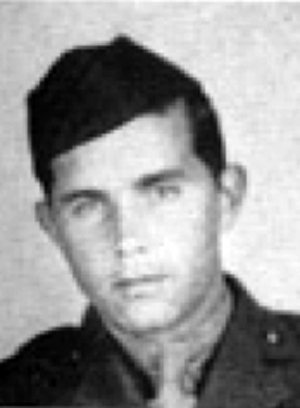 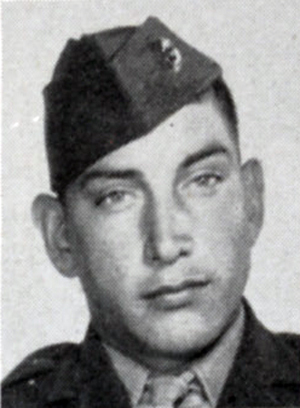 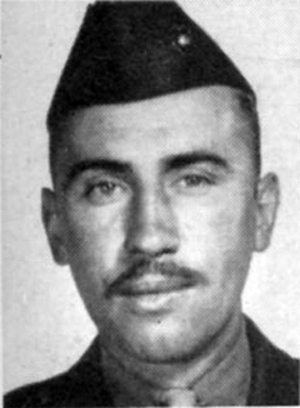 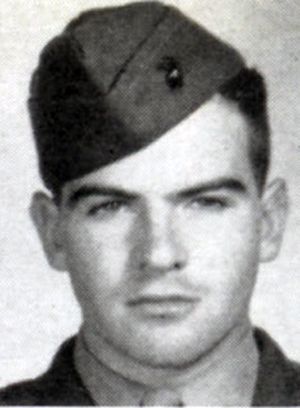 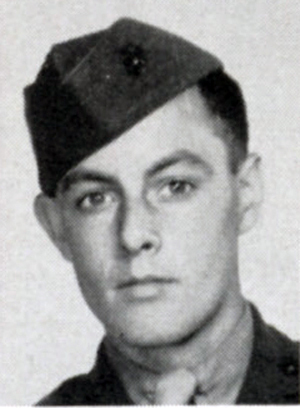 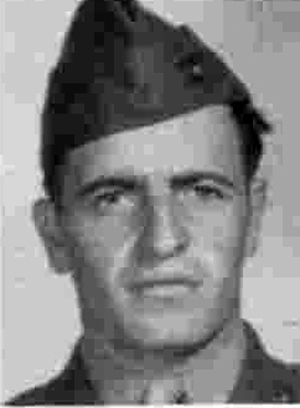 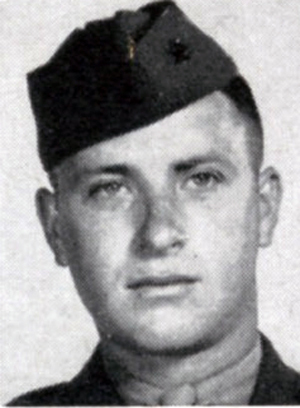 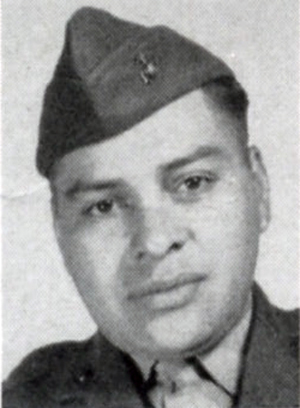 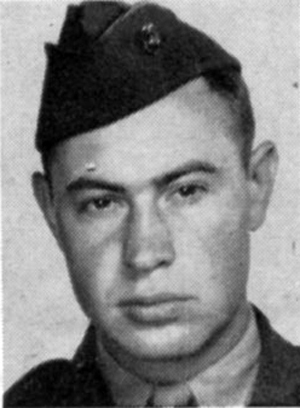 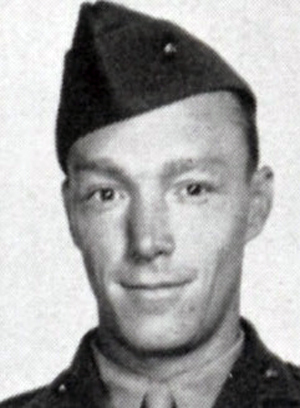 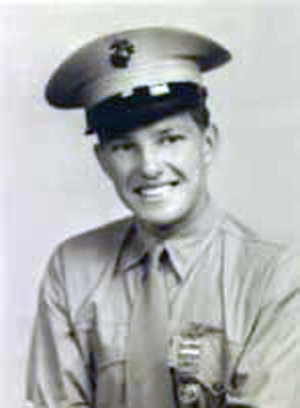 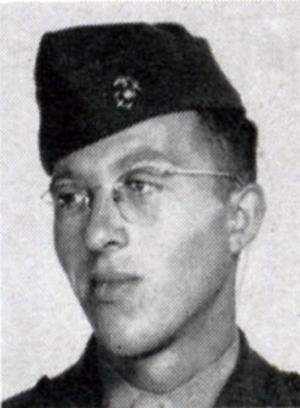 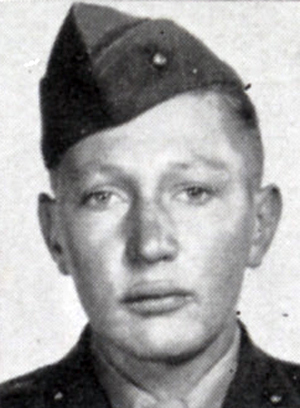 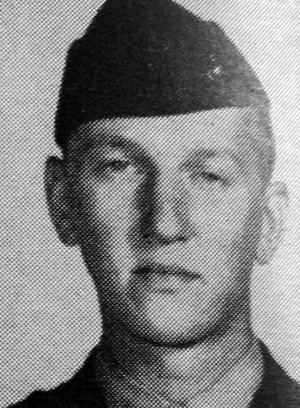 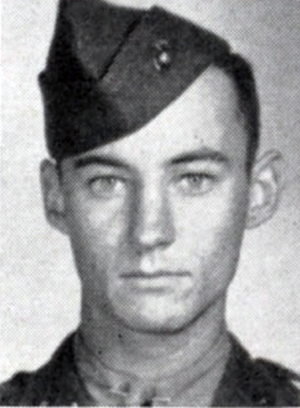 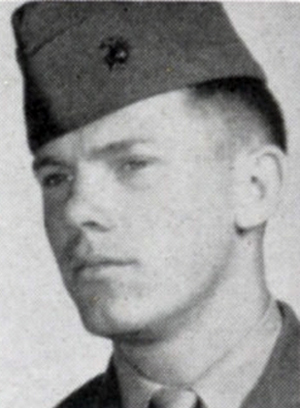 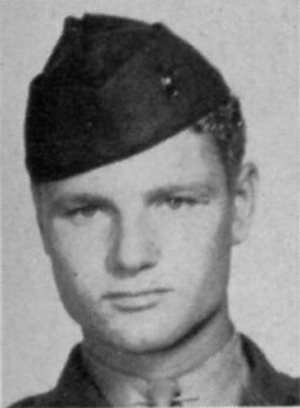 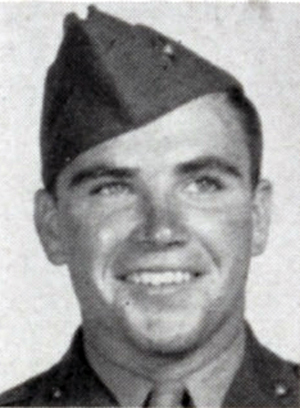 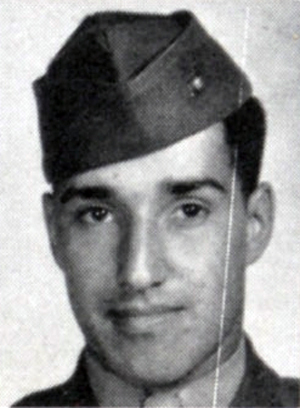 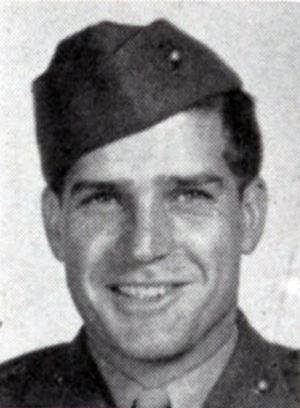 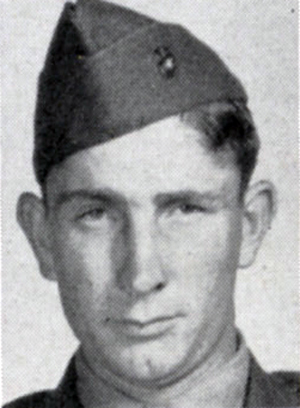 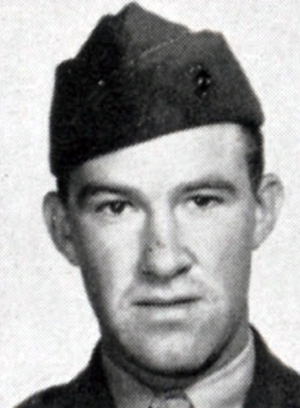 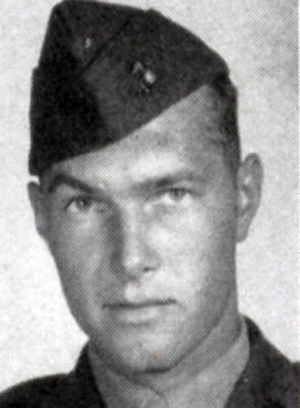 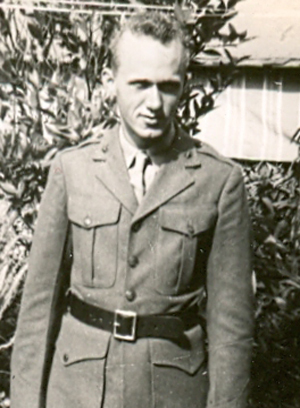 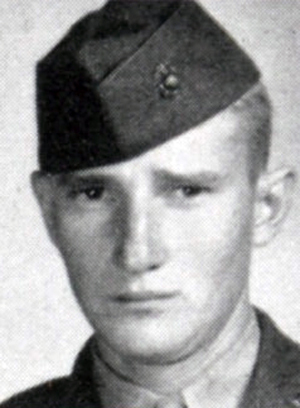 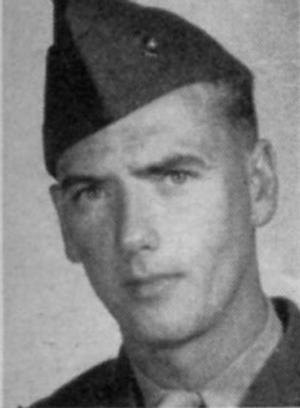 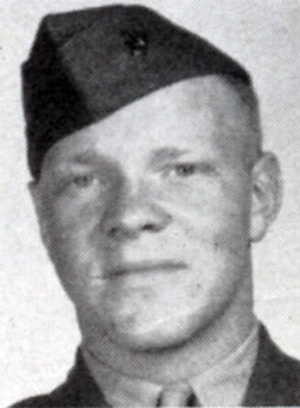 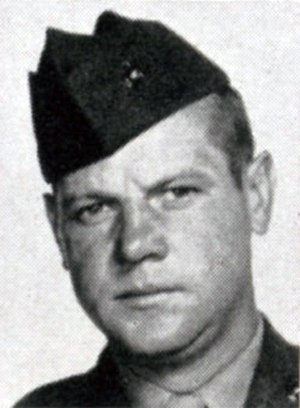 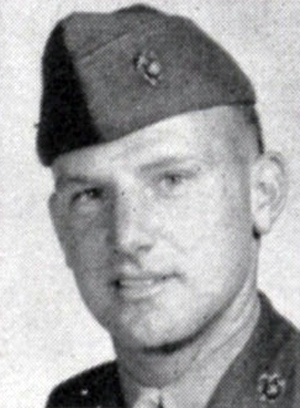 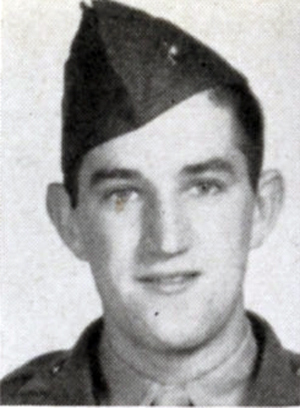 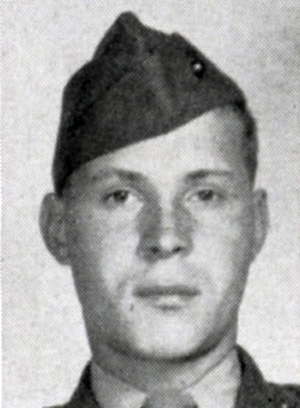 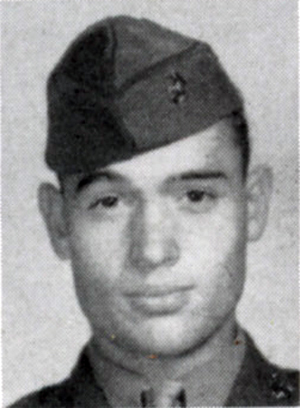 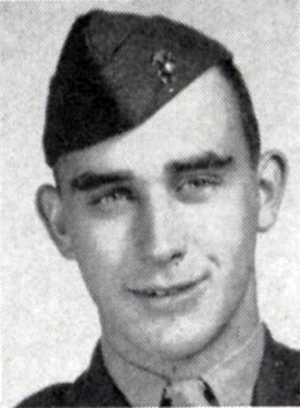 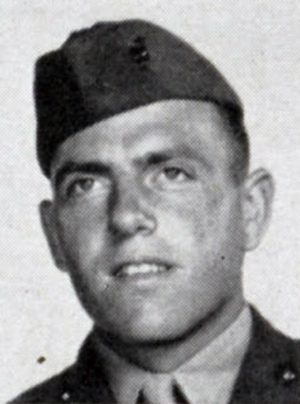 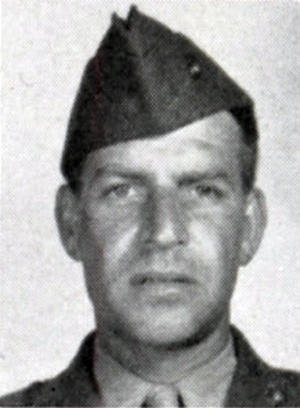 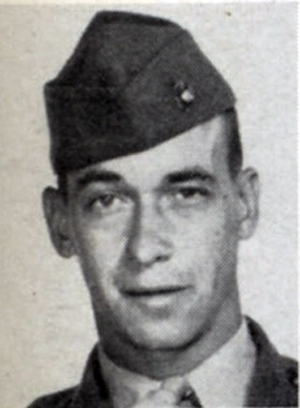 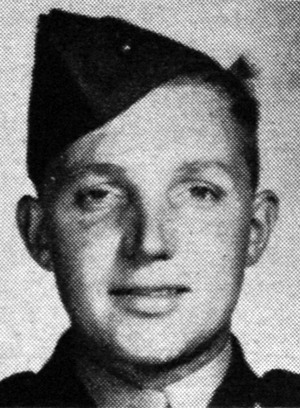 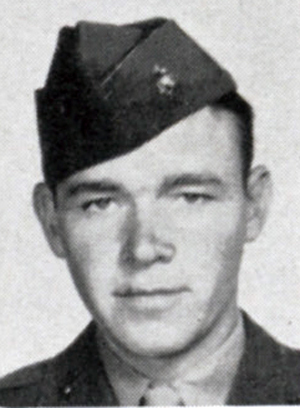 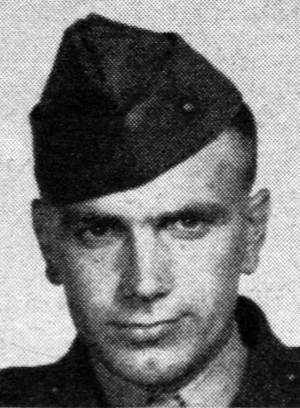 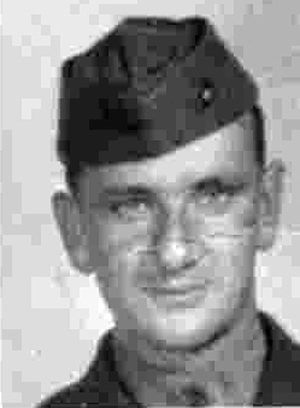 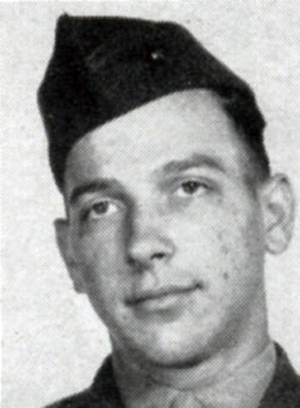 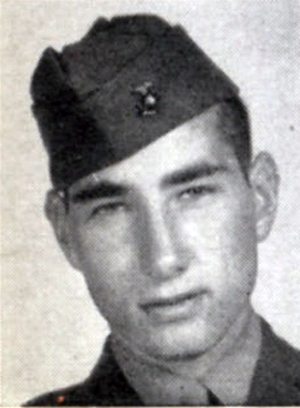 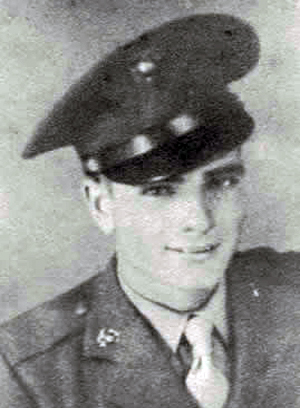 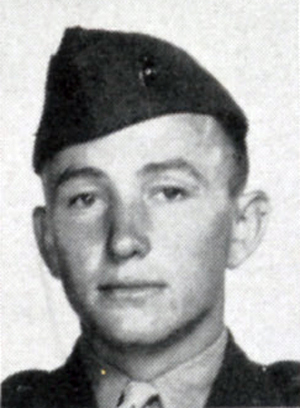 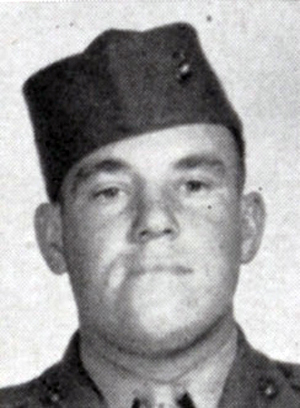 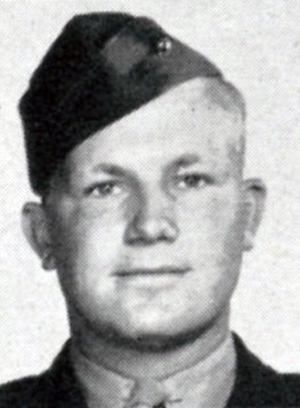 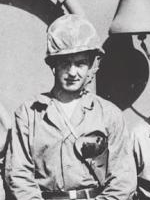 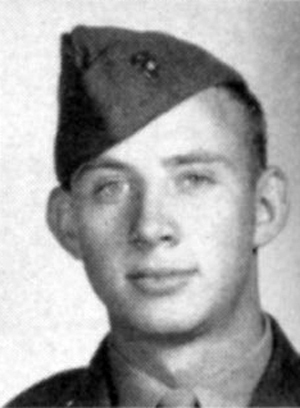 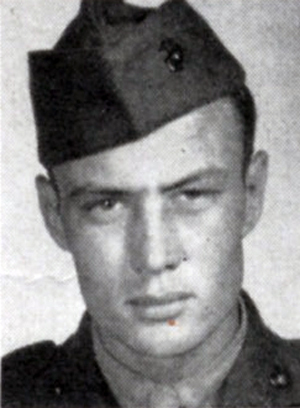 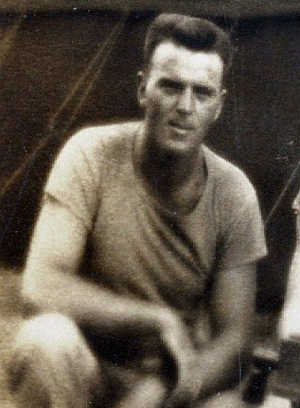 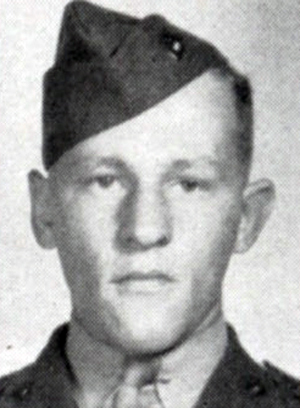 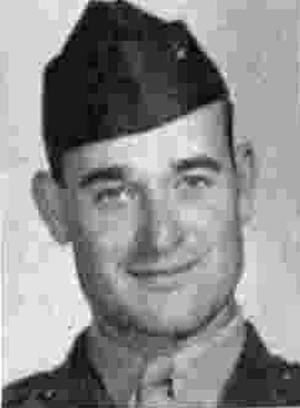 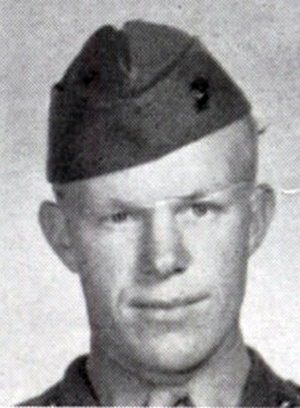 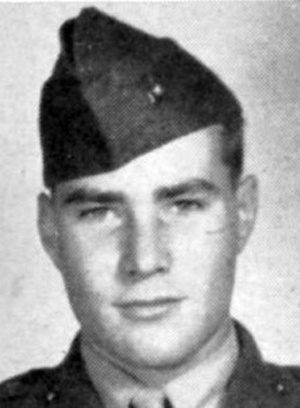 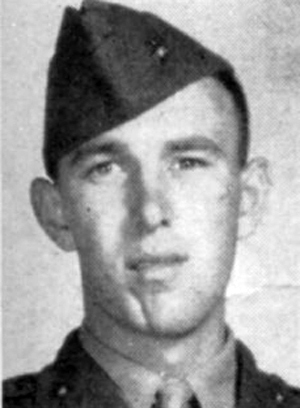 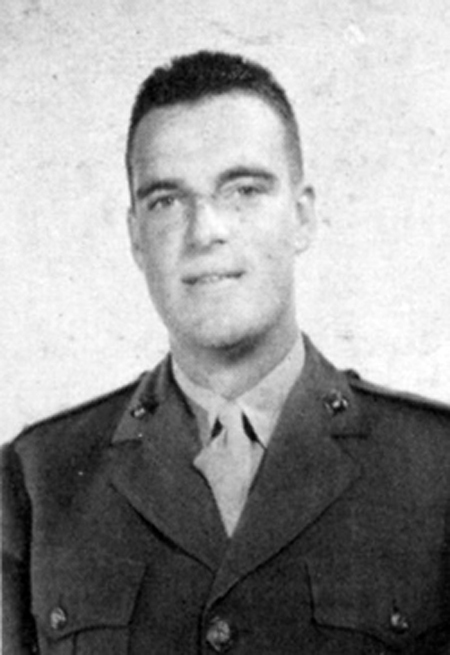 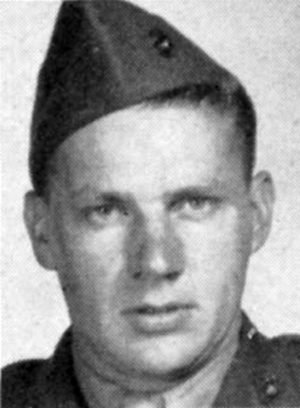 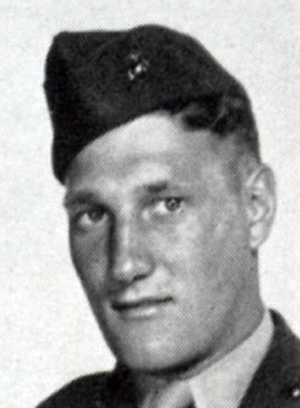 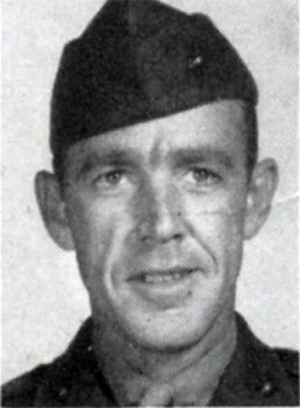 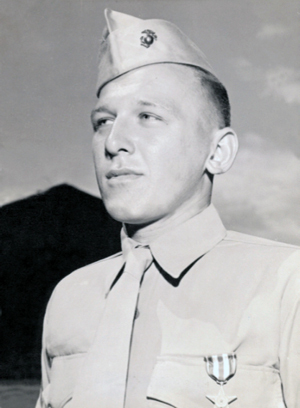 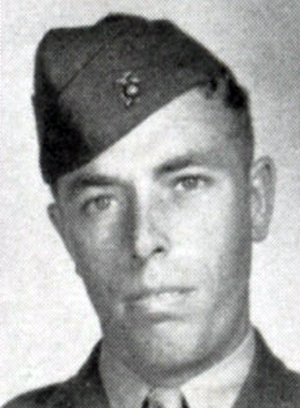 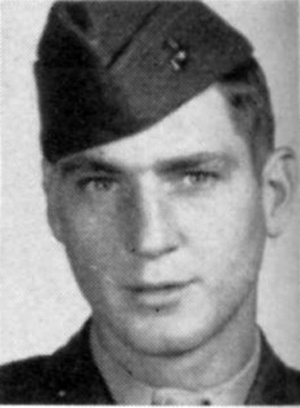 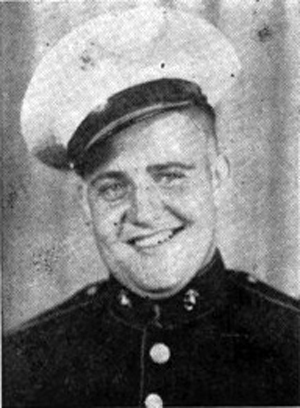 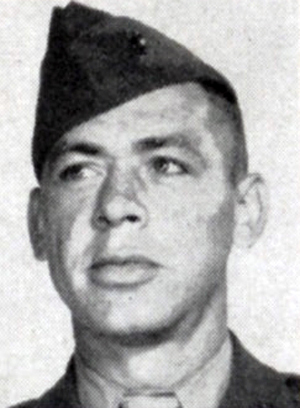 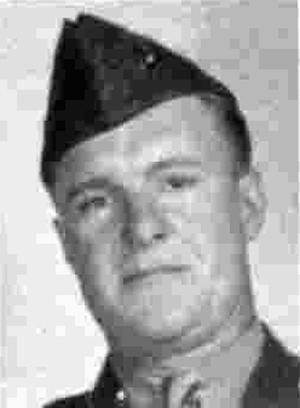 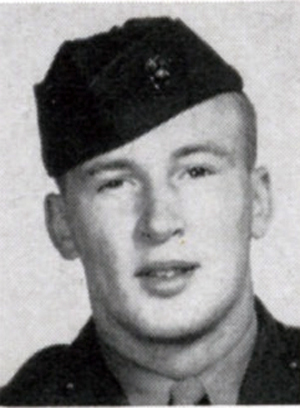 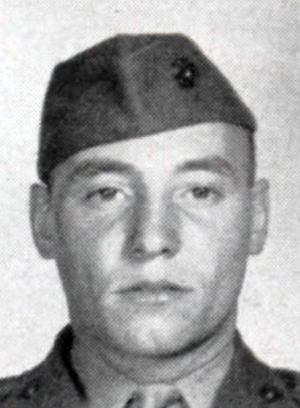 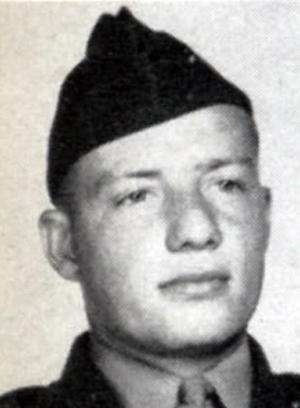 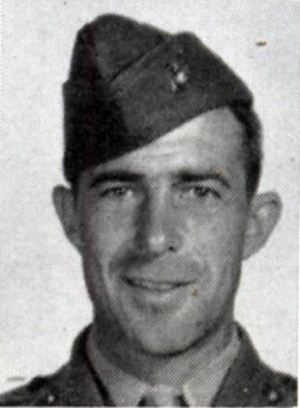 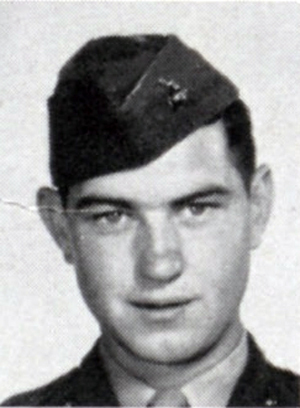 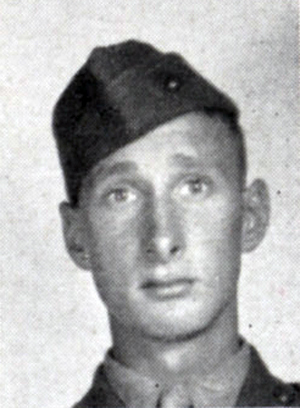 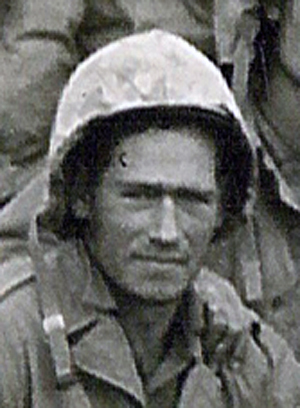 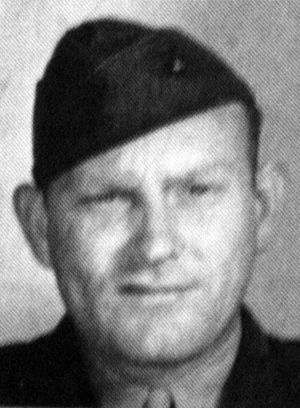 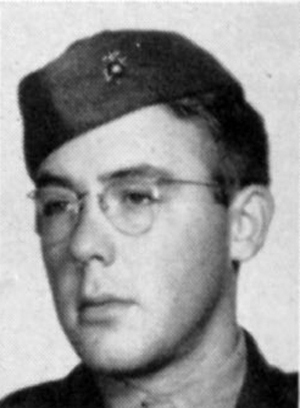 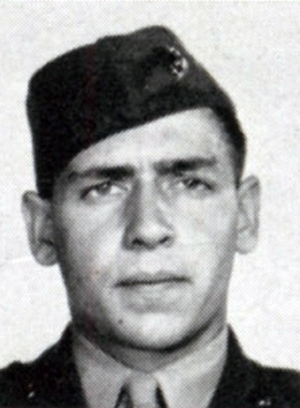 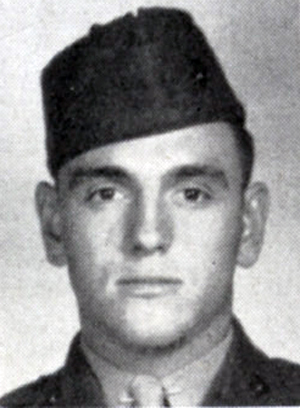 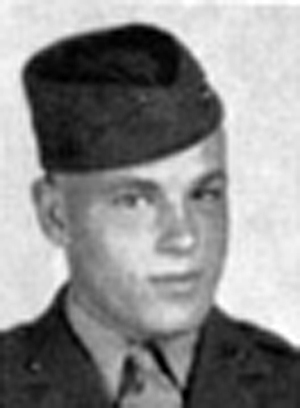 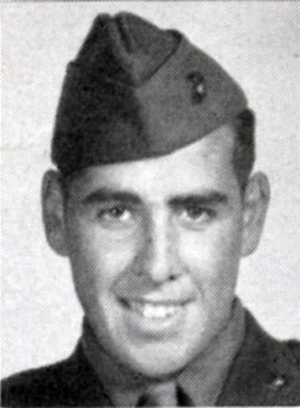 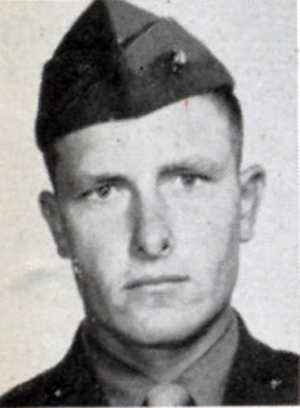 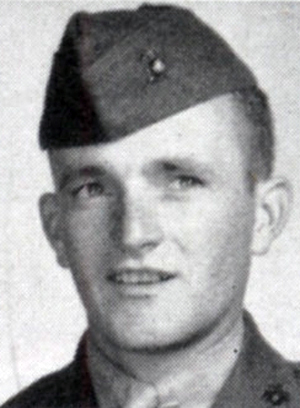 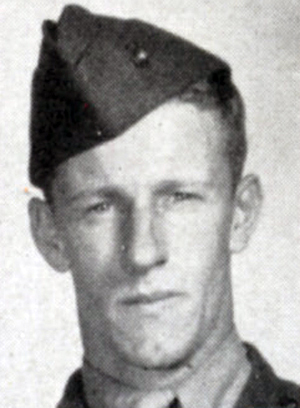 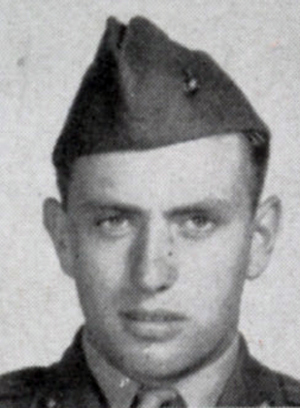 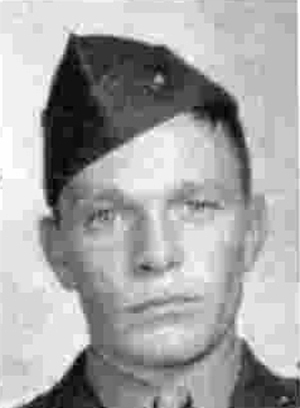 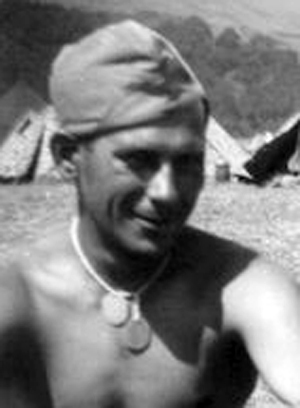 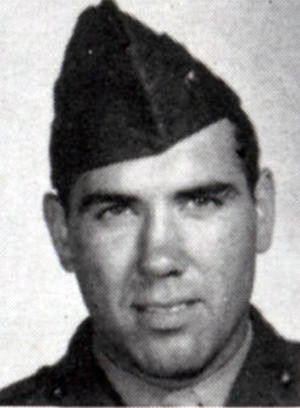 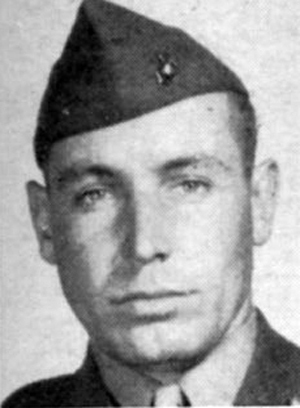 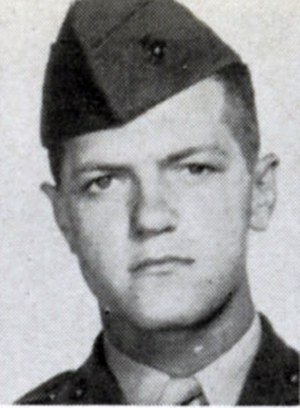 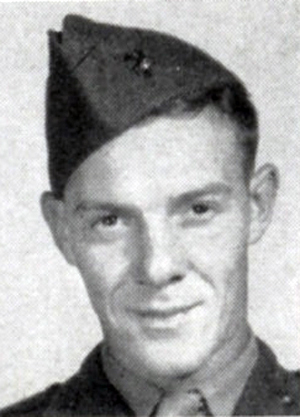 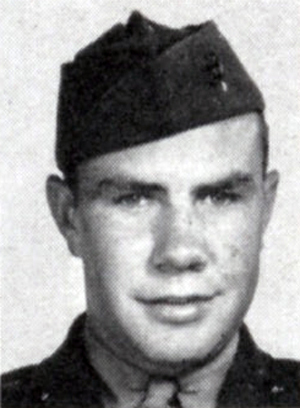 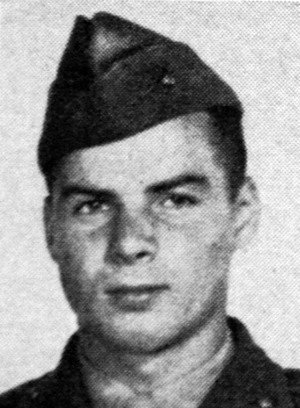 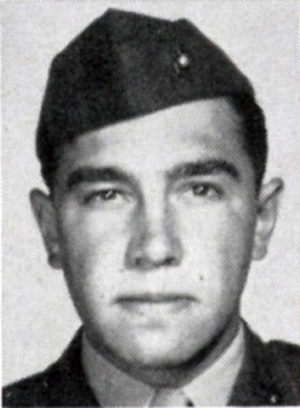 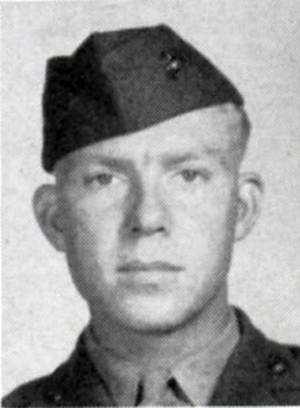 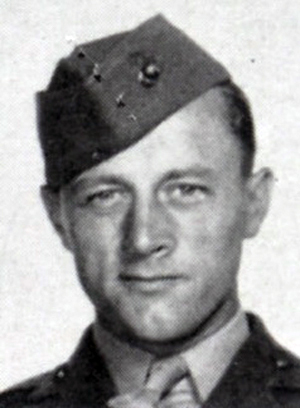 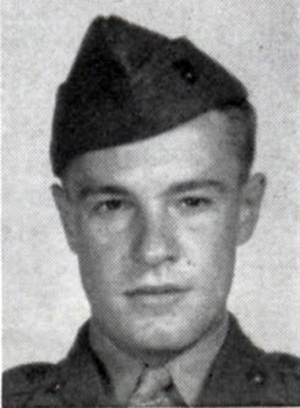 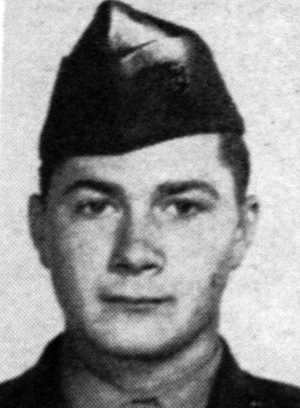 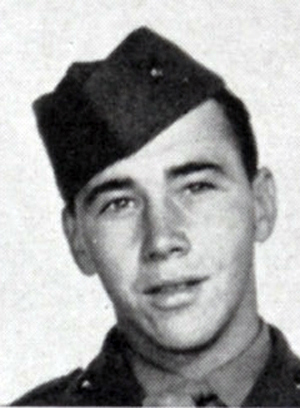 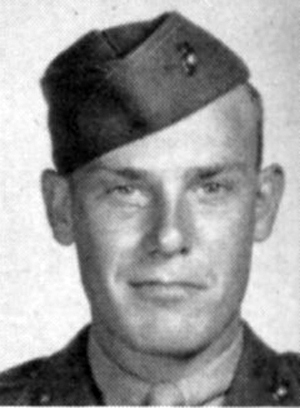 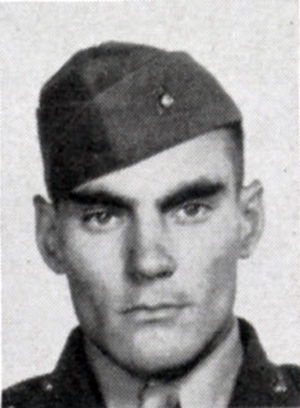 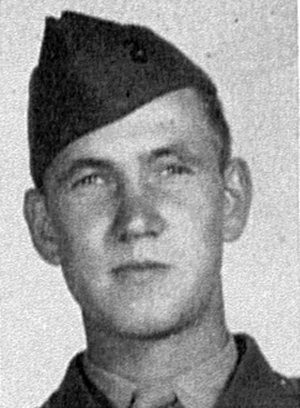 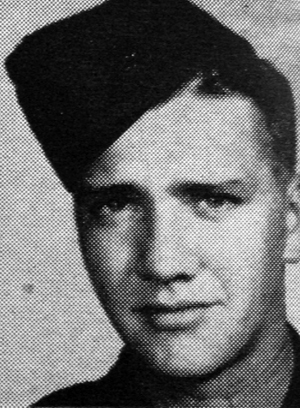 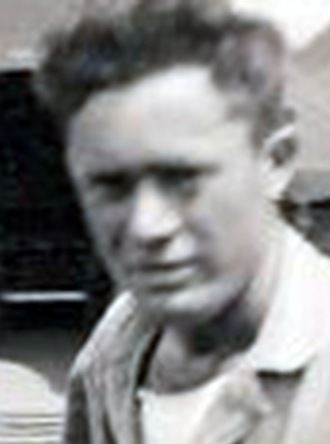 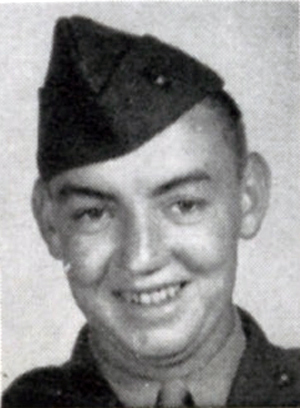 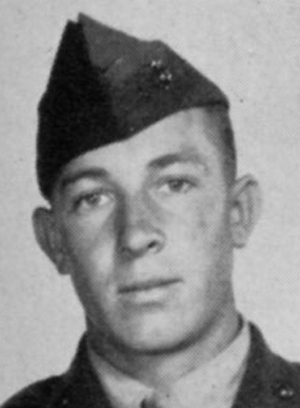 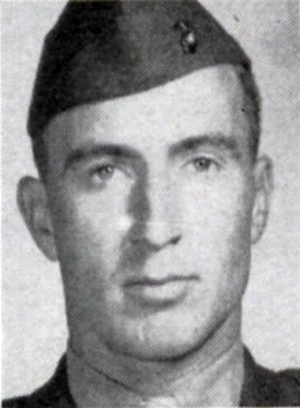 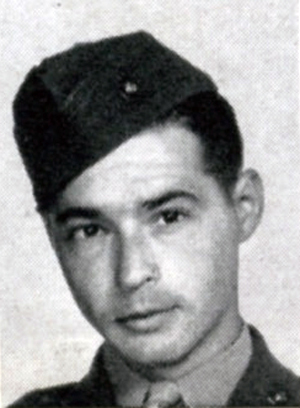 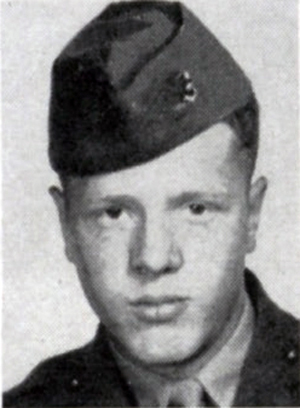 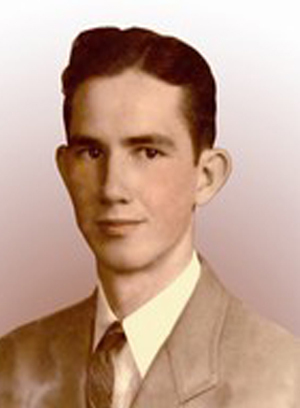 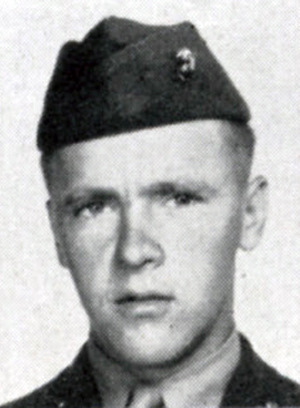 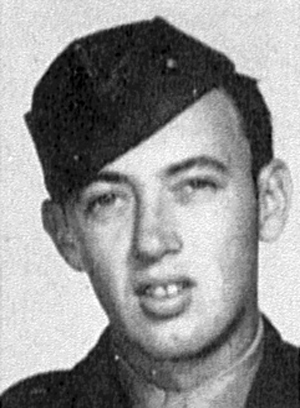 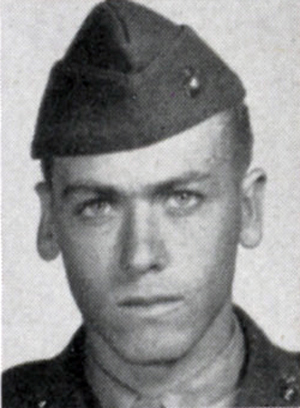 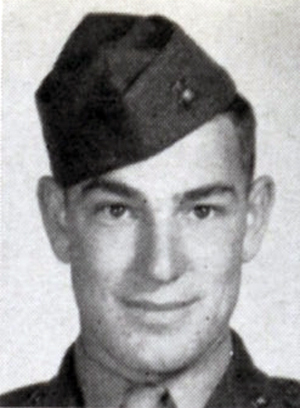 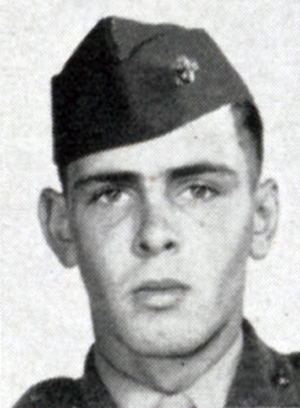 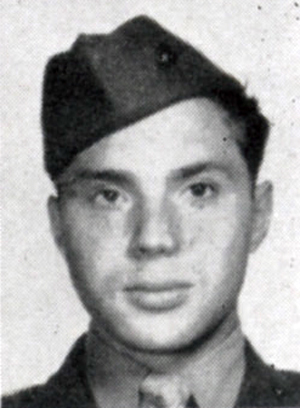 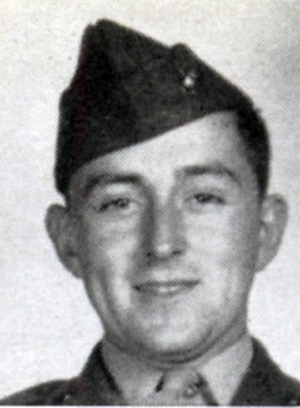 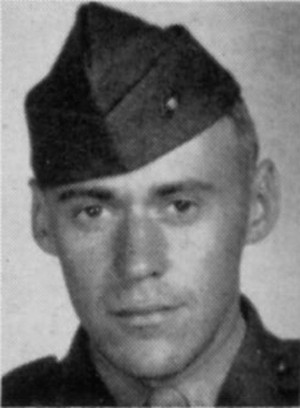 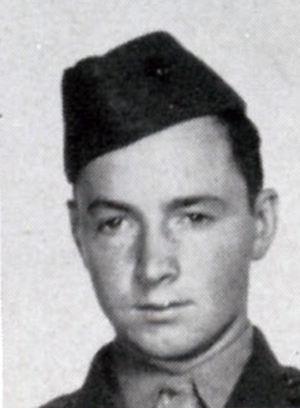 My fathers cousin, Kenneth Byron Olson, of Benson, Minnesota was killed on Iwo Jima. 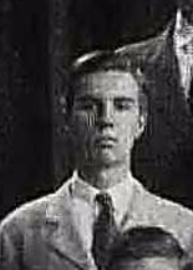 Any information about him would be greatly appreciated.